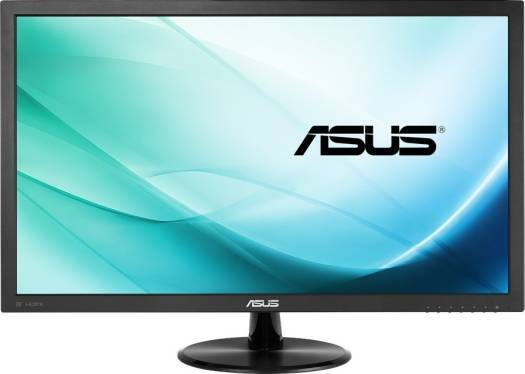 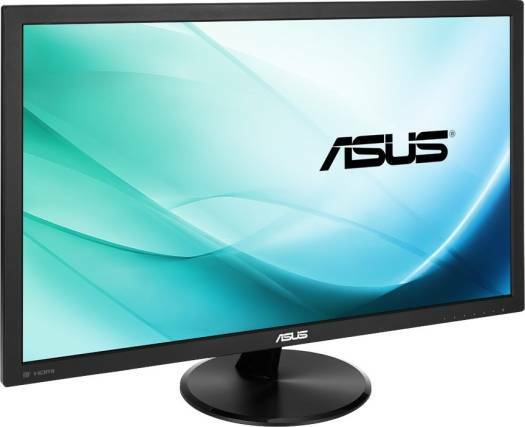 We offer express delivery to Dubai, Abu Dhabi, Al Ain, Sharjah, Ajman, Ras Al Khaimah, Fujairah, Umm Al Quwain, UAE for Asus VP248H 24-inch Full HD 1920x1080 1ms, 75Hz, Adaptive-Sync, Low Blue Light, Flicker Free Gaming Monitor | 90LM0480-B01170. 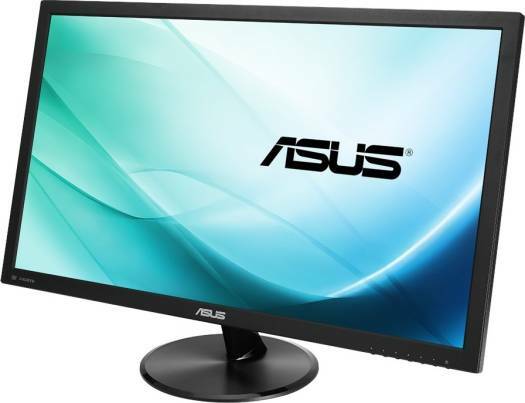 We offer the best price for Asus VP248H 24-inch Full HD 1920x1080 1ms, 75Hz, Adaptive-Sync, Low Blue Light, Flicker Free Gaming Monitor | 90LM0480-B01170 in Dubai, UAE. Buy now with the best price!